Pro Wrestling Unscripted - WWE Battleground, RAW vs Smackdown, Sasha Banks, CCW & More! What a surprising week it's been in McMahon-land! The Demon beats Reigns on RAW, Ziggler wins a title shot on Smackdown, Ambrose retains over his ex Shield partners....what the hell is going on!? 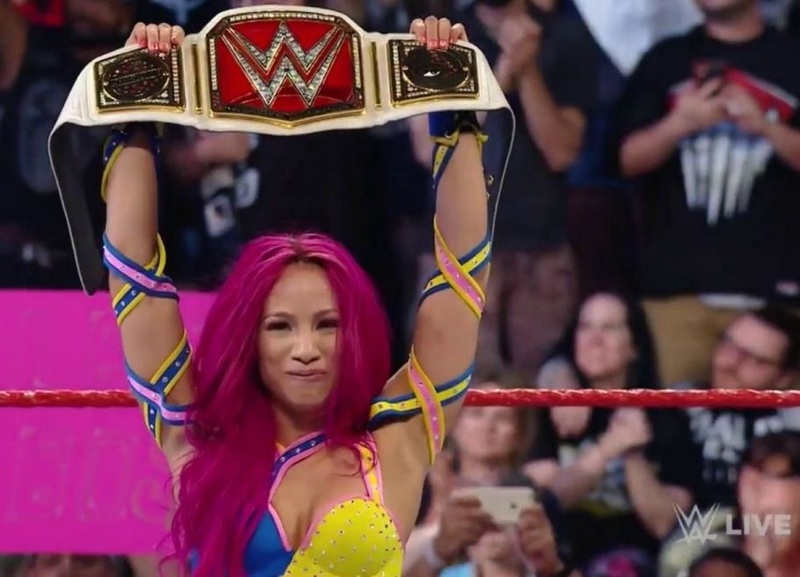 We try to make sense of what we've been wanting for months, as well as navigate the noteworthy news of the week and not burst into happy tears over Sasha's title win on RAW. Also - Cape Championship Wrestling returns to Cape Girardeau on August 27th and we gush over it! Mr. 100 & The Five Star Man….? 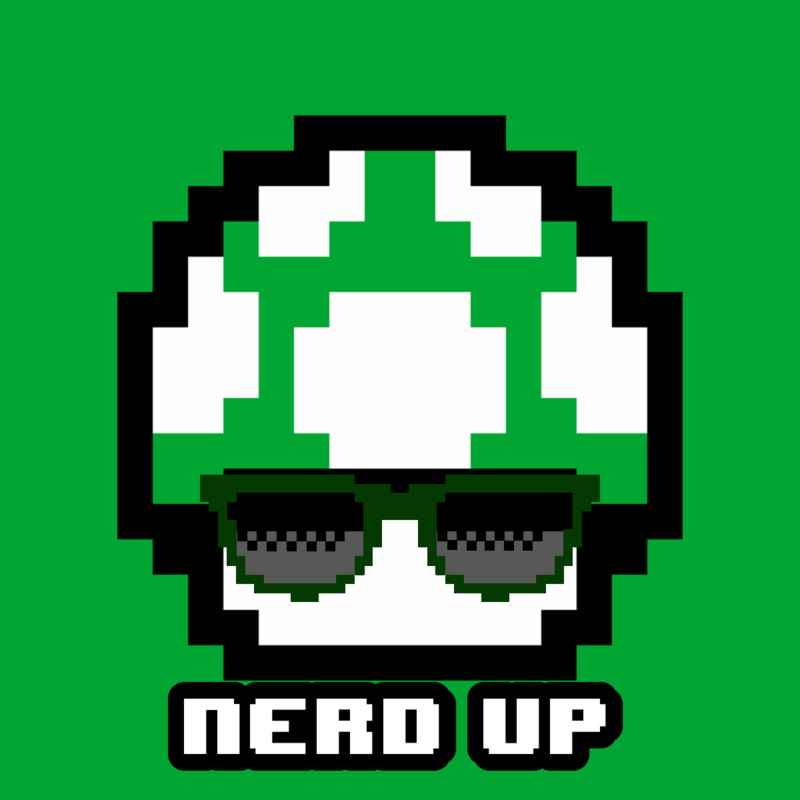 This week on Nerd Up Jesse is joined by Asa and Mandy to talk about as much of San Diego Comic Con as they could in a one hour show. New trailers, teasers, announcements and more all discussed in this episode! PZ85 Sports is back from its one week vacation… and a lot happened! Cody jumps right back into the flow of news by talking UFC 200 and Brock Lesnar’s drug tests (taking the baton pass from PWU), the Minor League Baseball lawsuit over pay, and how it feels when a childhood sports hero goes into the Hall of Fame. All that and more on this episode of PZ85 Sports! The Final Trainwreck Thursday - RNC & a Ghostbusters Review & Rant! 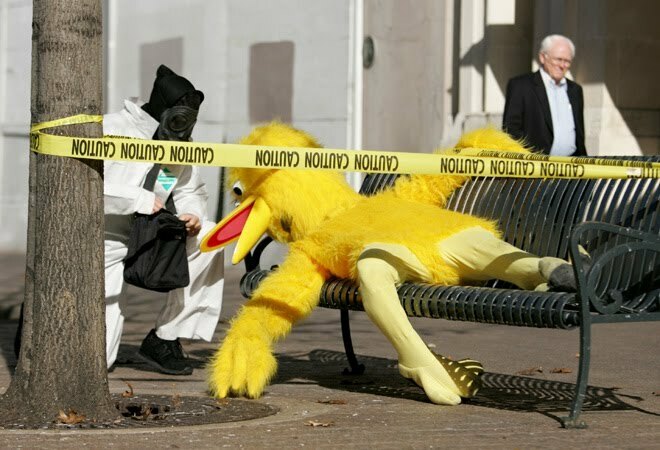 This week we retire the moniker of Trainwreck Thursday and make way for next weeks new title - Topical Thursday! In this special final episode, Seanán, Jesse, Lindsey, and Ethan tear apart the RNC, talk more police shootings, and give their review of the 2016 Ghostbusters film. 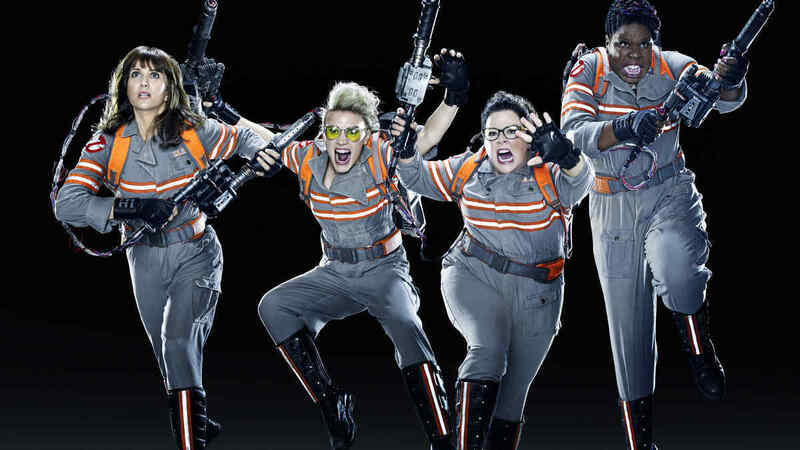 We also rant about the unfair backlash the film has gotten, as well as the despicable targeting of actress Leslie Jones by internet cowards. 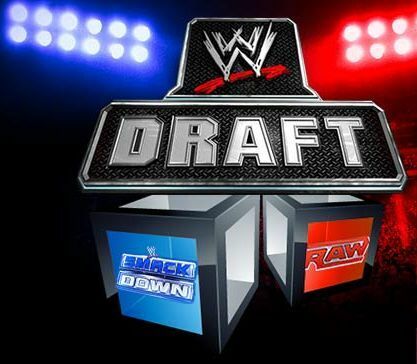 This week Cody joins the show to cover the 2016 WWE draft, which took place tonight on the first live Smackdown. We talk about who went where, the logic (the few times there was any) behind the moves, where certain wrestlers go from here, and rage a whole lot about some of the most insulting decisions the WWE has made this year. We also talk about Brock Lesnar's USADA failure and what it means for his participation at Summerslam, and share our experiences with local upstart Cape Championship Wrestling's first official show! This week Jesse is joined by Lindsey Wolfgong, Asa Gray, and JR Davis to talk about Nintendo's new mini console, Pokemon news, All New Marvel Now, the new Ghostbusters movie, and more! Pro Wrestling Unscripted - CWC, TNA, Draft, Lesnar, UFC, and More! After a week off (and what a regret that is), PWU is back with an absolutely LOADED show! This week we cover the first round of the Cruiserweight Classic and breakout star Kota Ibushi, the neverending TNA rumors about a potential sale, Lesnar returning to the UFC in conquering fashion and what it could mean for his Summerslam contest against Randy Orton, rumors about a possible GM for Smackdown, a new Ryder Revolution, and so much more!